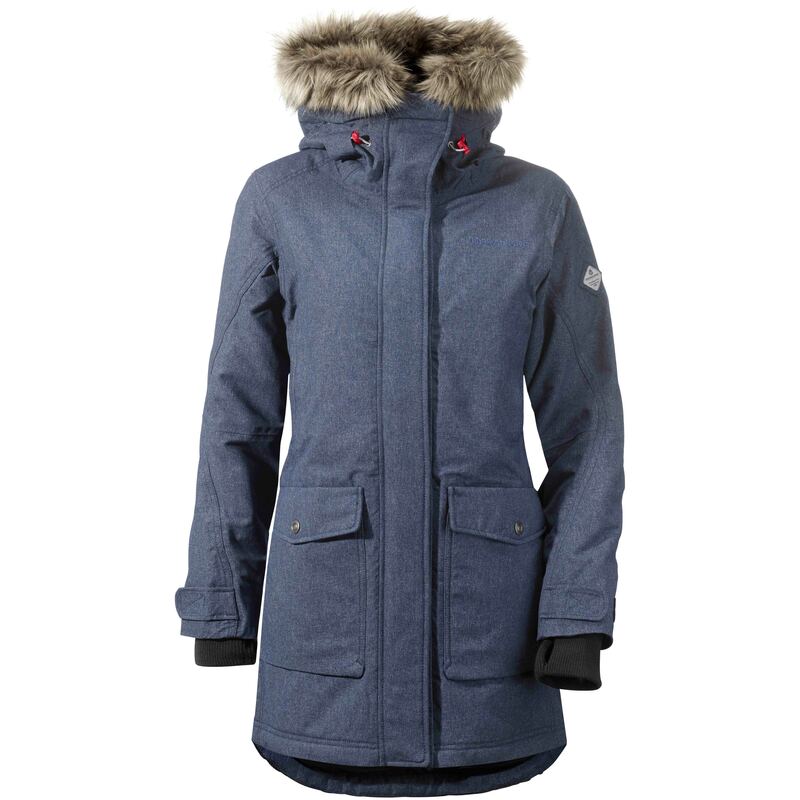 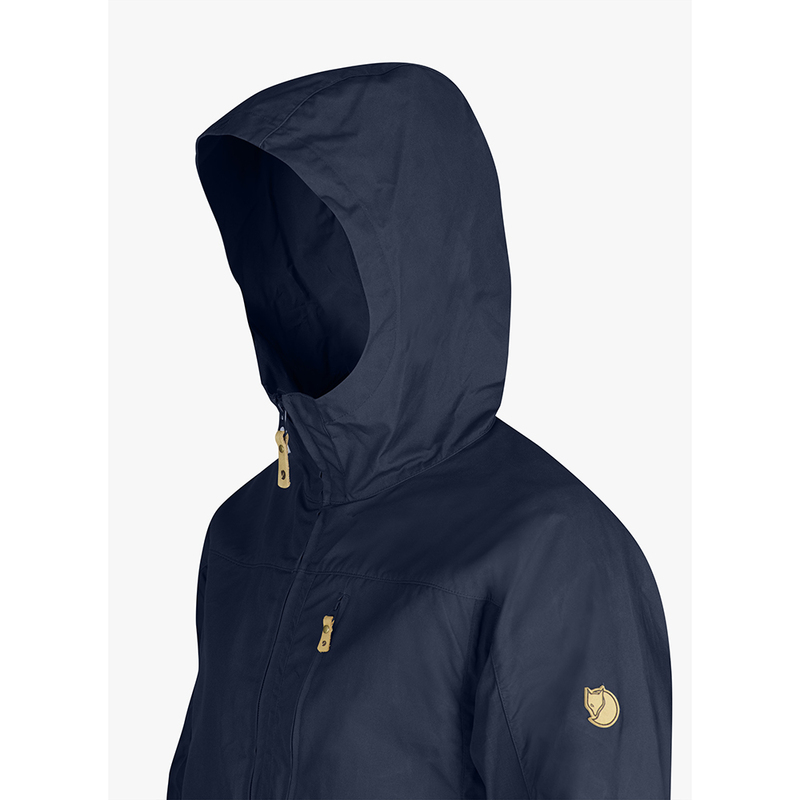 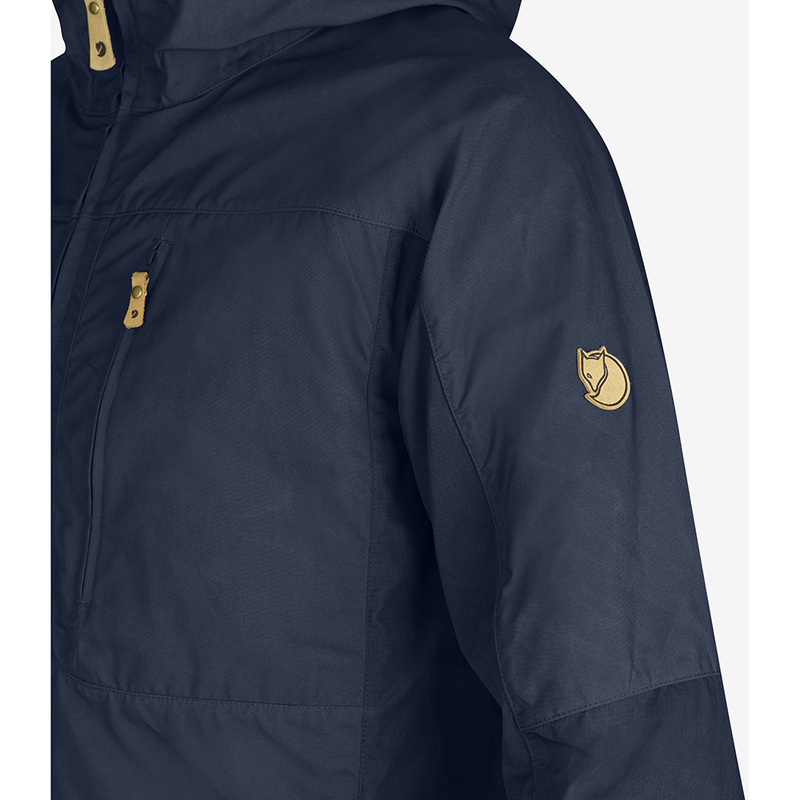 Fjällräven Sten Jacket | Deep Blue. 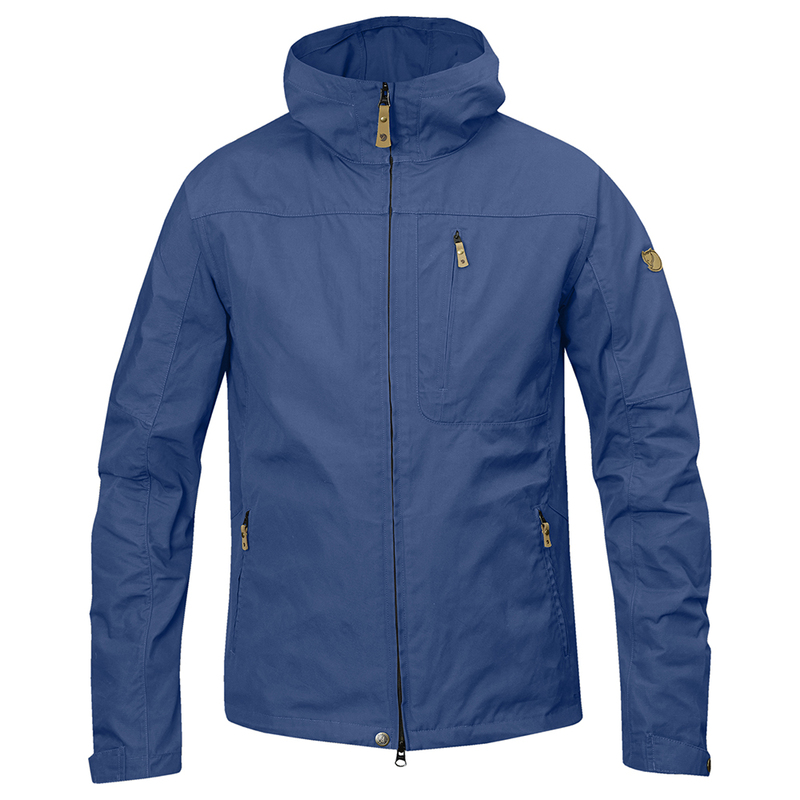 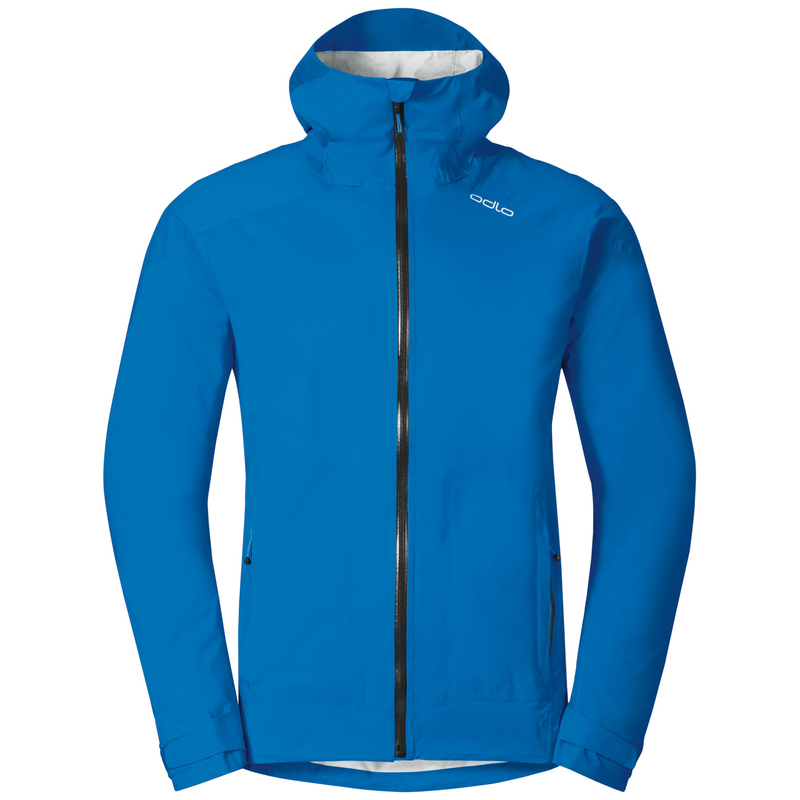 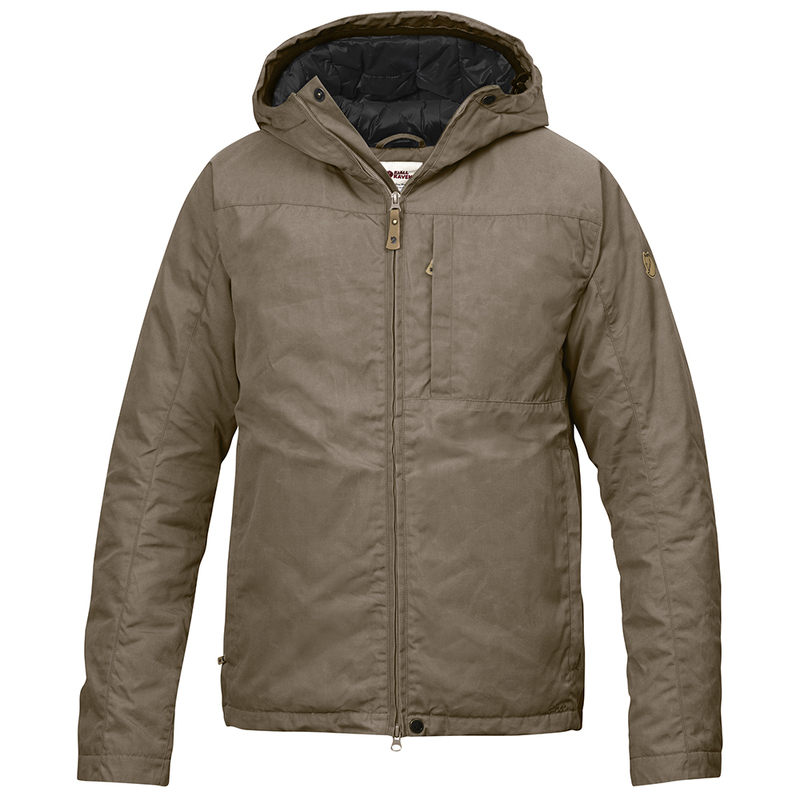 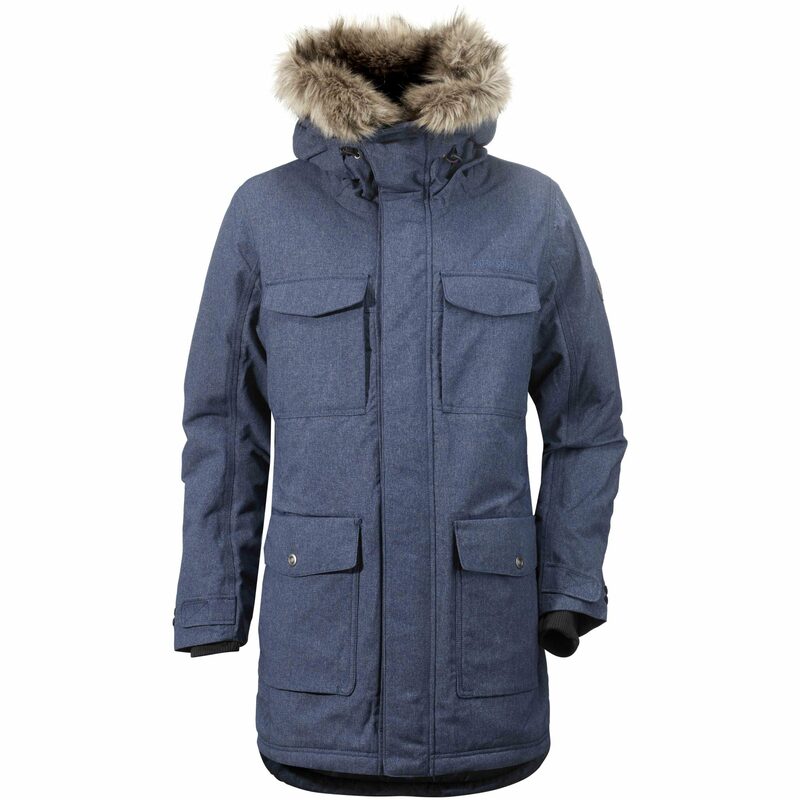 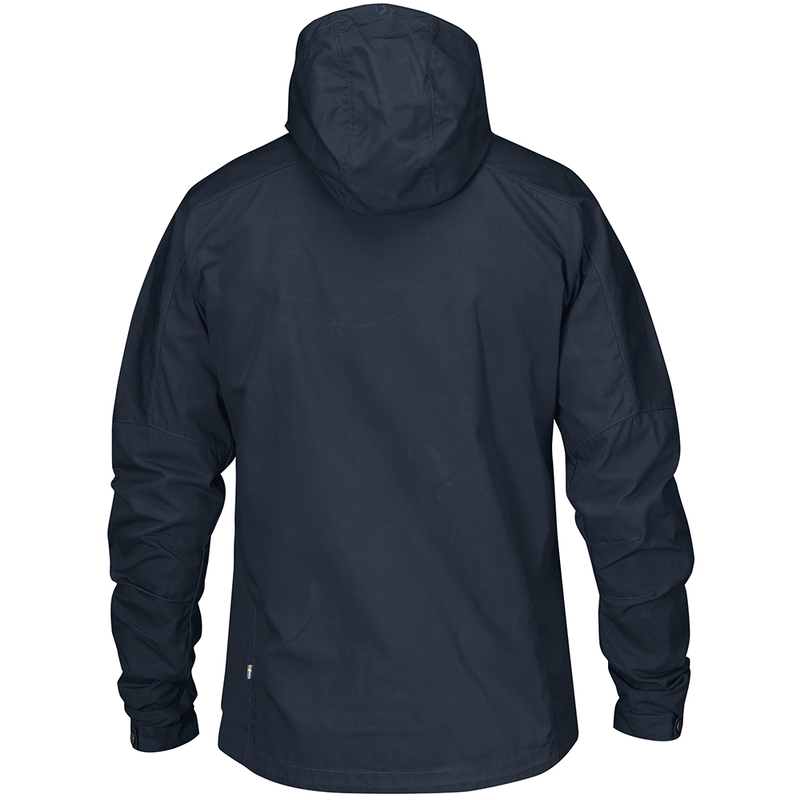 •Useful casual jacket in G-1000® Lite and G-1000® Original with a fixed, adjustable hood. 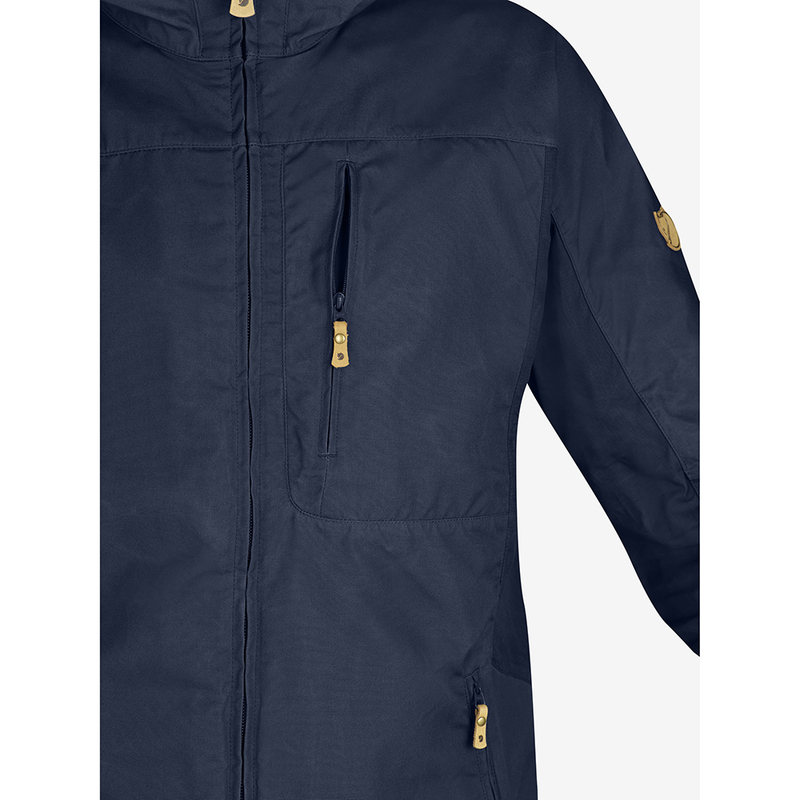 •2 handpockets with zip and 1 chest pocket with zip.